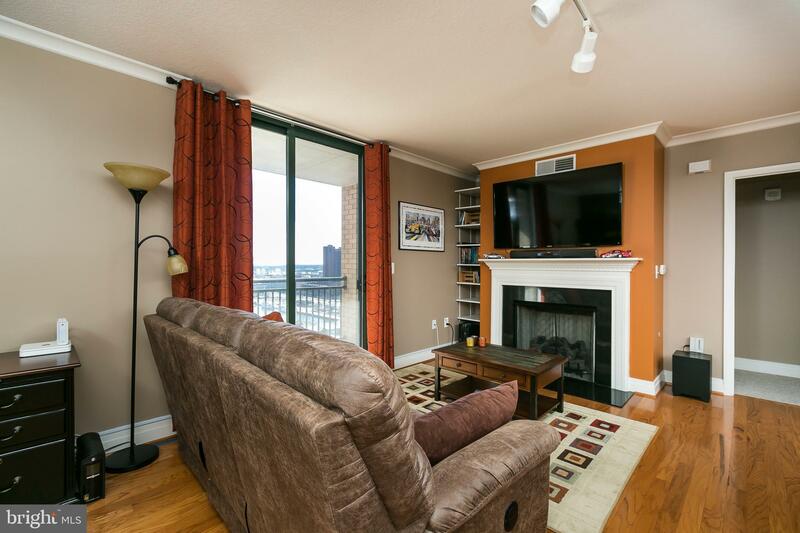 Welcome to InnerHarborCondos.com. 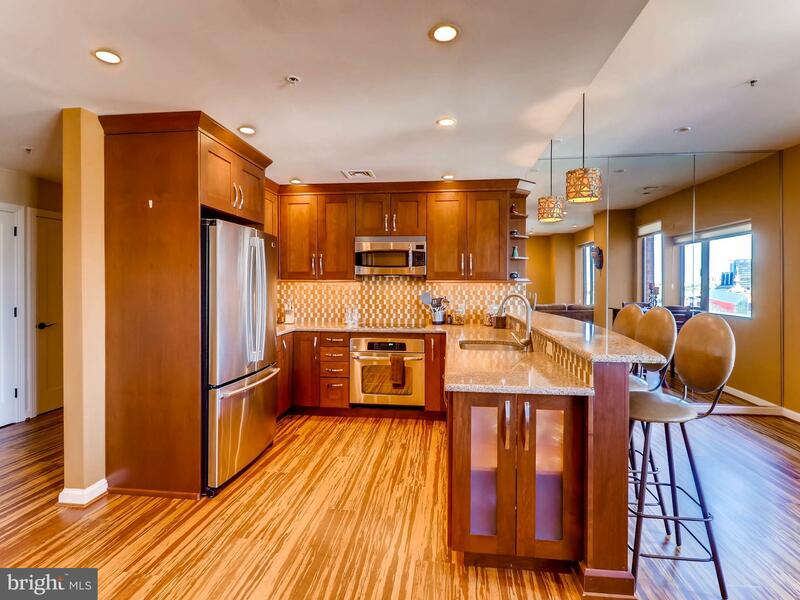 My team and I have spent the last 30 years specializing in the sales and leasing of these incredible residences. 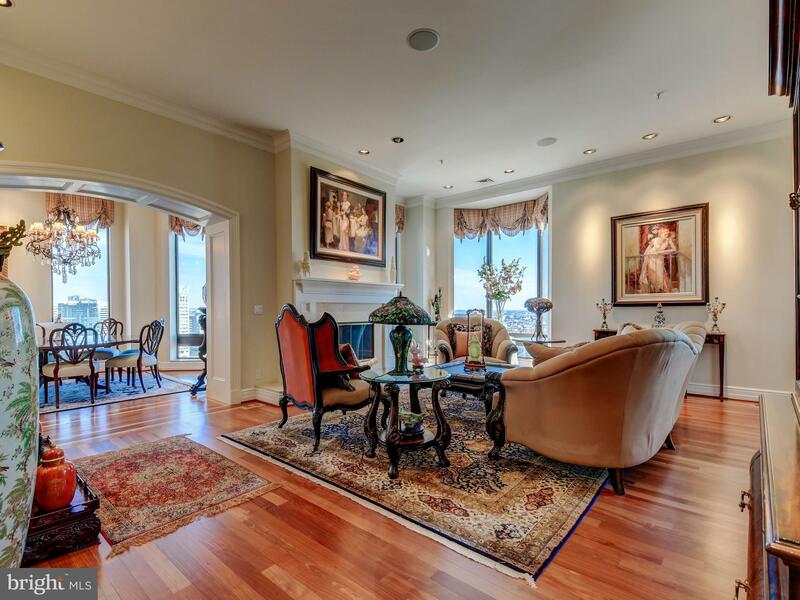 We originally launched InnerHarborCondos.com in 1996 to educate consumers on the benefits of a condominium lifestyle. 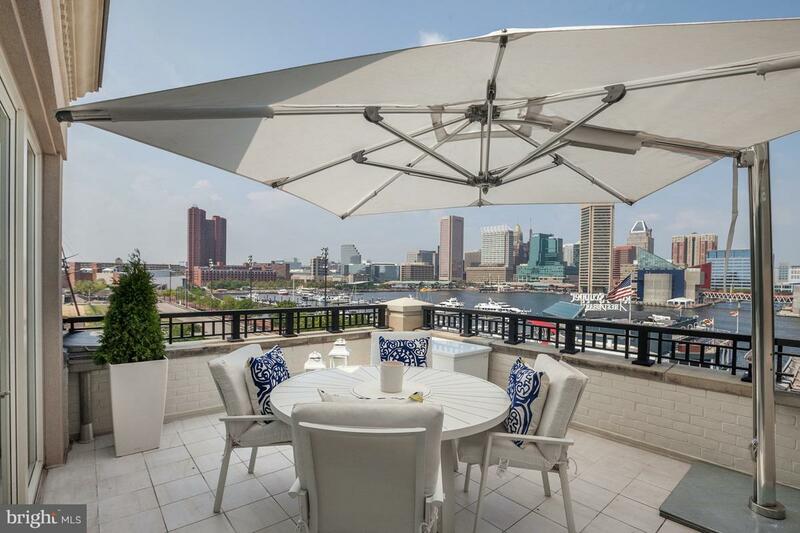 Twenty two years later we now offer detailed information on forty of Baltimore’s most popular condominium communities and surrounding neighborhoods. 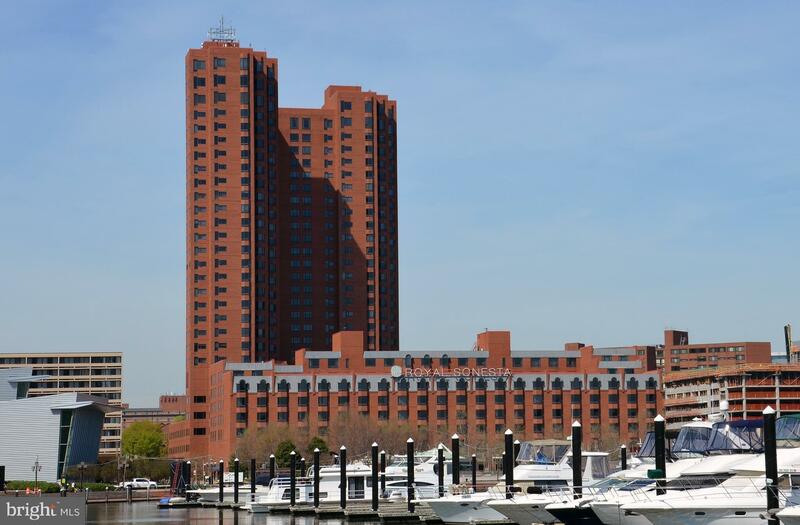 InnerHarborCondos.com is the only website of its kind in the Baltimore Metropolitan region. We’ve recently added a CONDO FEES DEMYSTIFIED page for all of those questions such as “What do these fees cover?” and the ever popular “Why are these fees so high?” You can also download and utilize the CONDO FEE COMPARISON PDF to understand how much of your current monthly outlay is covered in an average condo fee, and determine which, if any, condo is right for you. When you are ready to start the buying or leasing process, give me a call. Additionally, If you are currently the owner of one of these fabulous homes and are considering move – please contact me. 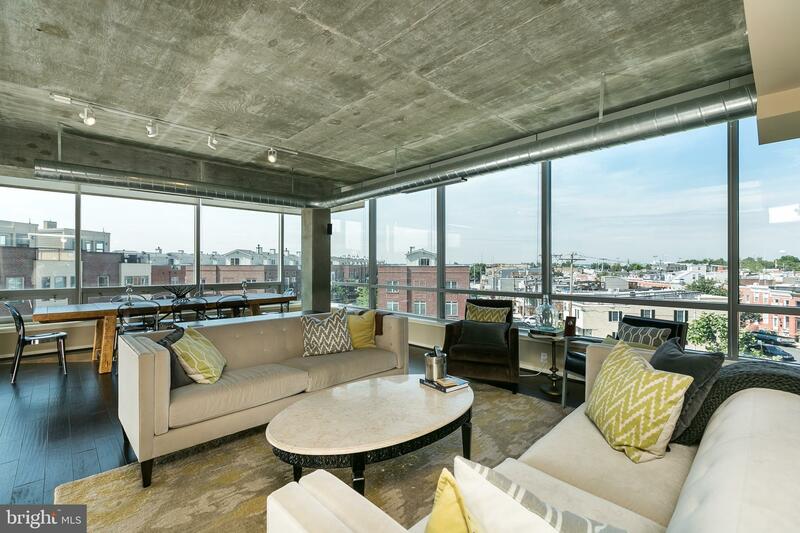 As you can see – marketing condominiums in Baltimore is clearly our forte’. A few kind words from past clients .. I have known Angel for over 15 years! OH MY has it been that long. 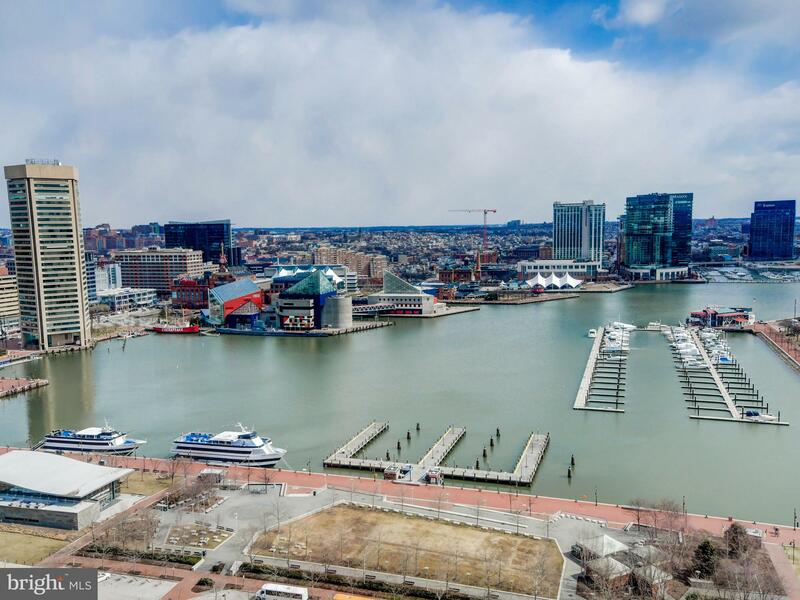 In that time she has demonstrated her breadth of knowledge and connections throughout each of the Baltimore Waterfront condos – from Silo Point to the Anchorage… from rentals to sales. She listens really well and has guided me each and every step, from owning at Scarlett Place and serving as the Condo Association President, to renting at Harbor Court, to now owning at the RItz Carlton Residences. Her list of clients and local connections have been SO HELPFUL to me. It is always great getting the inside scoop from a real “local” who knows. I am unsure if anyone else in the area is as thorough and attentive to details as Angel…and yet she has a way of keeping you calm and put a smile on your face. Having her watching out for you is great. Her heart is generous and and business savvy is sharp – she is the best! 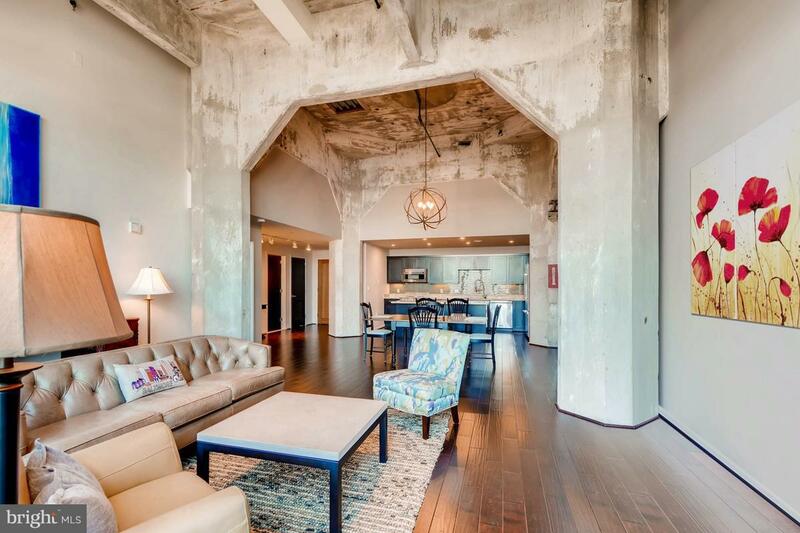 My husband and I had been looking for a brand new condo in a specific building. 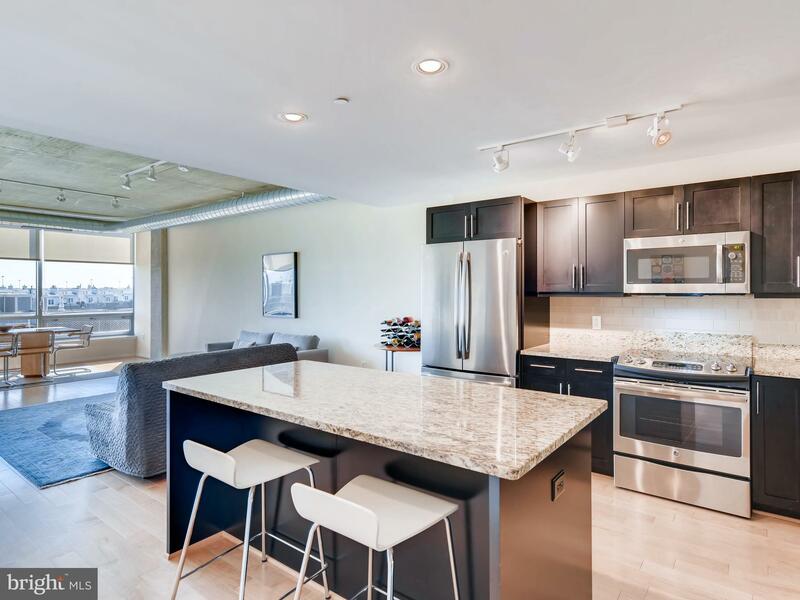 Gary used his knowledge and excellent negotiating skills dealing directly with the condominium’s sales office and successfully came up with a deal that would not have been possible had we tried dealing with the sales office on our own. Gary’s expertise and help, combined with his kind personality, made the negotiating and subsequent purchase process flow smoothly. Angel did a great job in selling our condo quickly- and with little hassle – she was great at communicating and was very responsive. 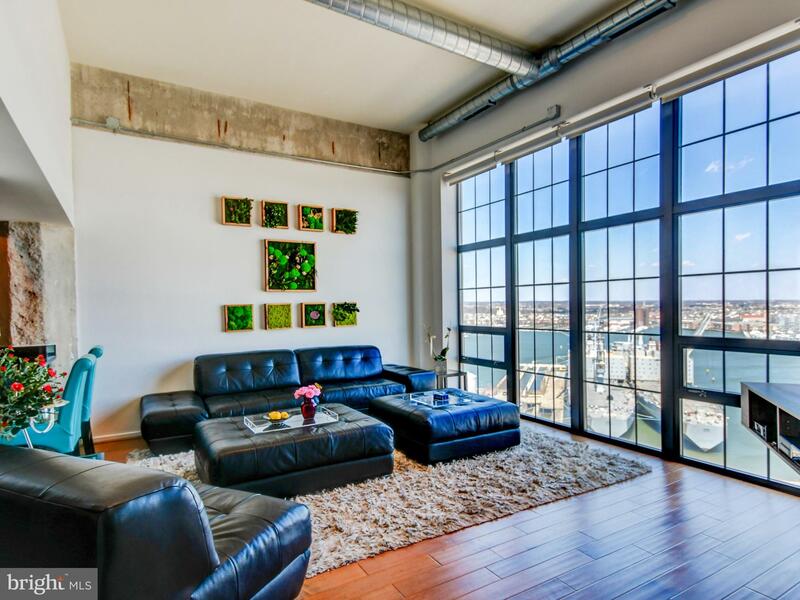 Her knowledge of the downtown area and the market – especially at 414 Water Street made all the difference in us being able to accurately price, and sell our property in a short period of time. We worked with a number of real estate agents in past years and Angel is by far the most professional and informed we have ever met. 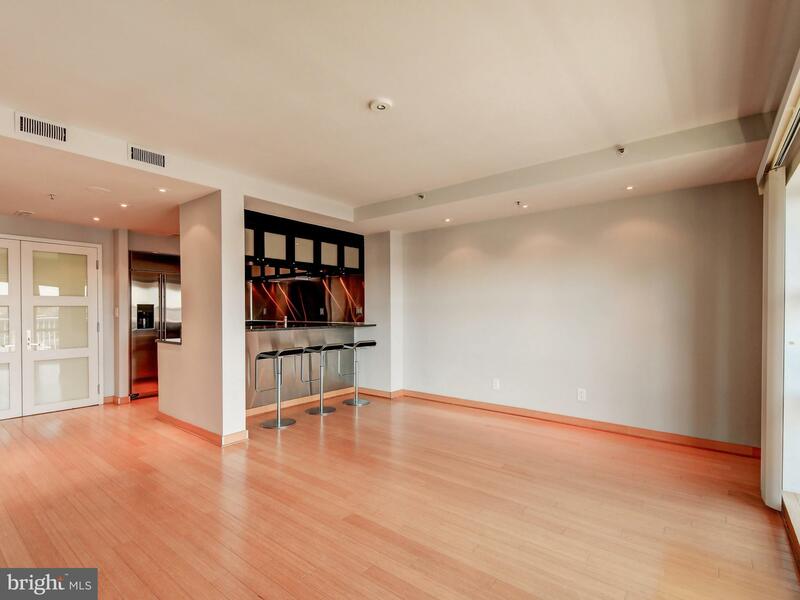 She knew everything about the downtown condo market and made our buying and selling experience stress free. Look no further if you are looking in this area! Angel has been my only realtor in Baltimore for almost 15 years. If you are looking to buy, sell, or rent property (she has helped me do all) in downtown Baltimore, this is who you need to see. 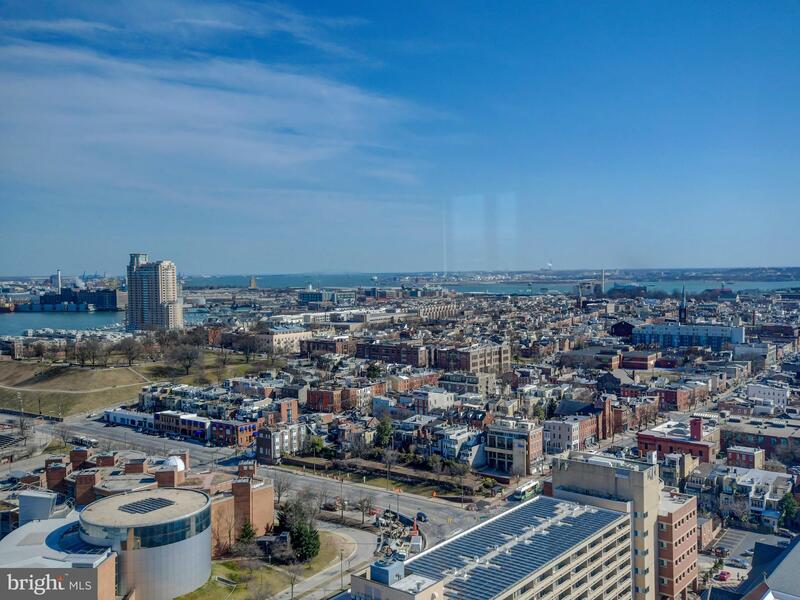 She knows Federal Hill, Canton, the Inner Harbor, Key Hwy corridor, and all of the downtown neighborhoods and property’s “ins and outs” like no one else. Angel is the consummate professional, and probably the most knowledgeable realtor on the downtown area in the city. She is a wonderful person, completely trustworthy and will ALWAYS look out for the best interests of her clients. She has been the premier realtor for downtown Baltimore for over 20 years, and now that she has expanded into the greater metropolitan Baltimore area, I’m have no doubt that she will provide the same level and expertise, and personal attention that she has for so many years to her downtown clients. 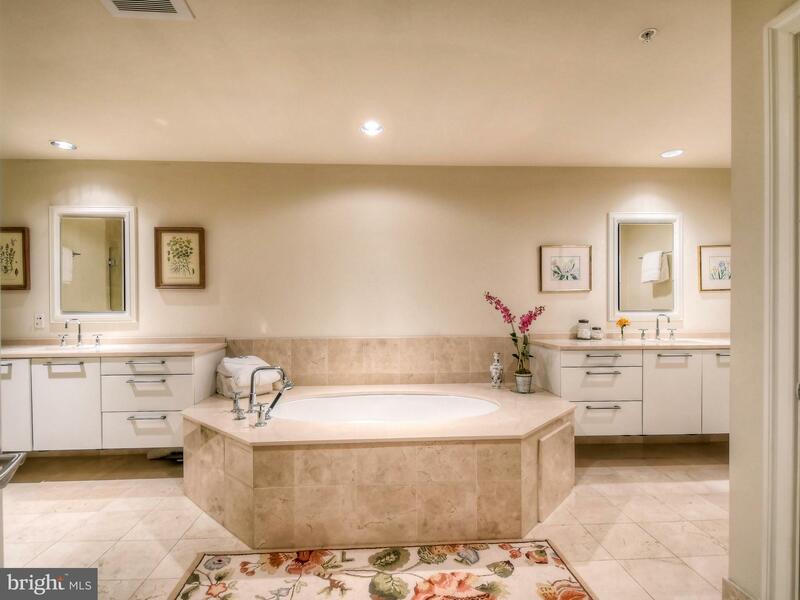 Angel Stevens and husband Gary Cesta are consummate real estate professionals. Their expertise is culled from more than twenty years experience as real estate brokers in Maryland. For me, their market knowledge, coupled with recommendations of attorneys, contractors, etc. was especially valuable, as I was relocating from overseas. 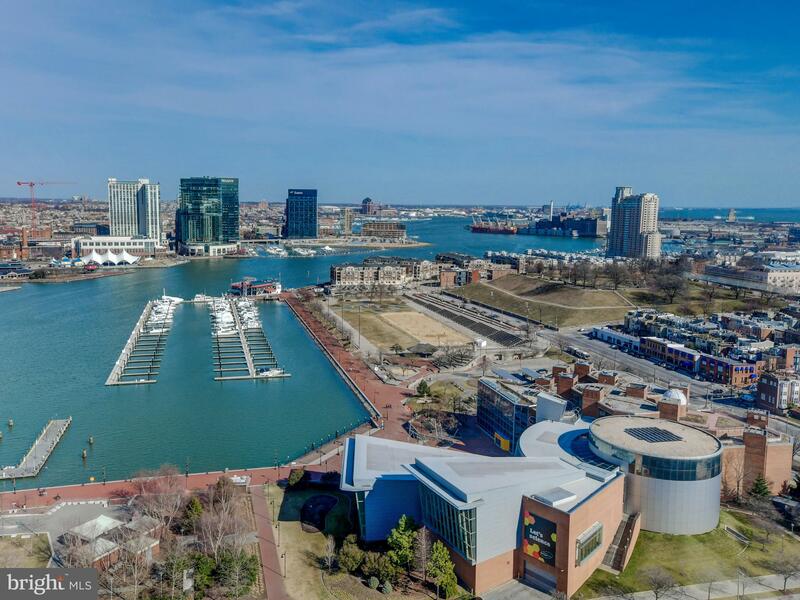 This highly successful team is a reliable, effective one stop shop for all your acquisition and disposition requirements in Harbor East, Baltimore and Maryland counties. Angel Stevens and Gary Cesta are two of the finest Realtors with whom I have ever worked. 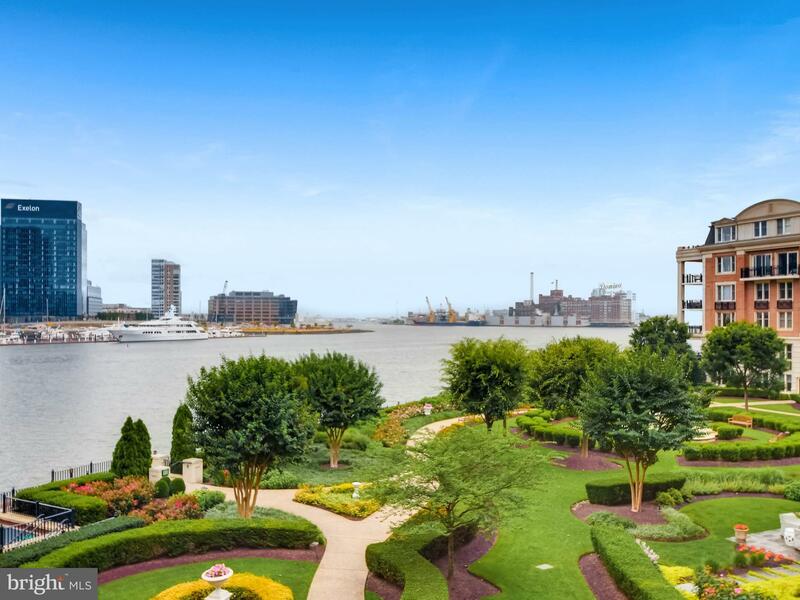 I have had the opportunity to work with Angel and Gary on numerous occasions both buying and selling property around The Inner Harbor in Baltimore. 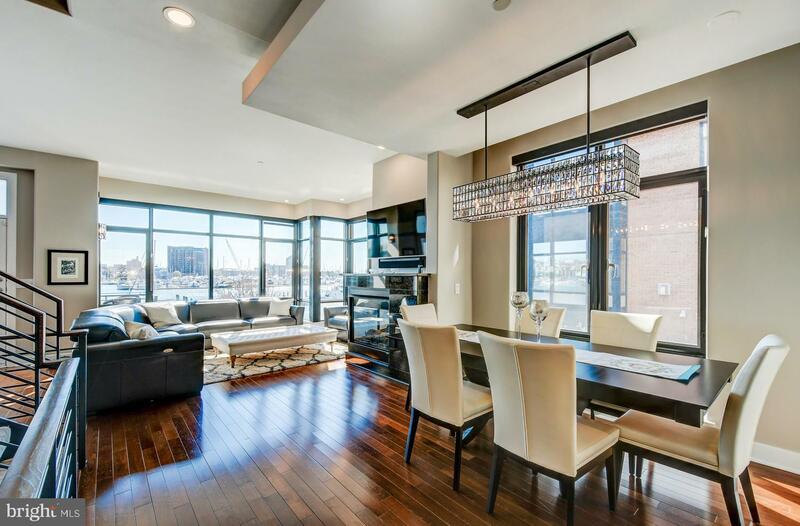 When my husband and I started looking seriously for a condo in Baltimore, we thought we knew enough about home buying and this particular market to handle it on our own…we were wrong. When we met Angel and Gary as we started our “shopping,” we felt very comfortable with their knowledgeable but not-pushy approach. 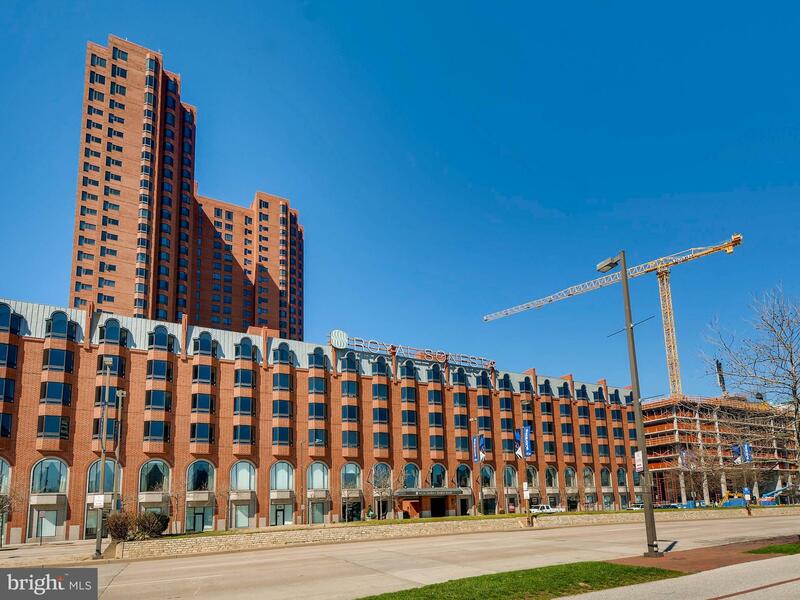 Their expertise and familiarity with all of the buildings in the Inner Harbor area saved us a lot of time (and, probably, a lot of money). It was always easy to get a prompt reply when we had a question, and they gave us excellent advice all along the way. We’ll have another condo to sell in the next couple of years, and there’s no question that we’ll turn to Angel and Gary again. Angel and Gary represent the pinnacle of the real estate business. There is no better source (man or machine) for what’s available in Baltimore City. The professionalism on every level is unsurpassed and you will find yourself eager to recommend their services….if only to reward those closest to you with such a pleasant experience during a stressful time. They also do not fade into the sunset after settlement, but remain “on-scene” and a primary source of answers for starting your new life……service this good is a rare find. Baltimore is where my wife and I met, married, and had children. However, job opportunities moved us away from “Charm City” for close to 20 years. Then, when my wife and I started looking seriously for a new home back in Baltimore, we thought we knew enough about the neighborhoods and enough about home buying to navigate on our own. What we realized rather quickly was how much the housing market in Baltimore had changed and that we needed some professional guidance. 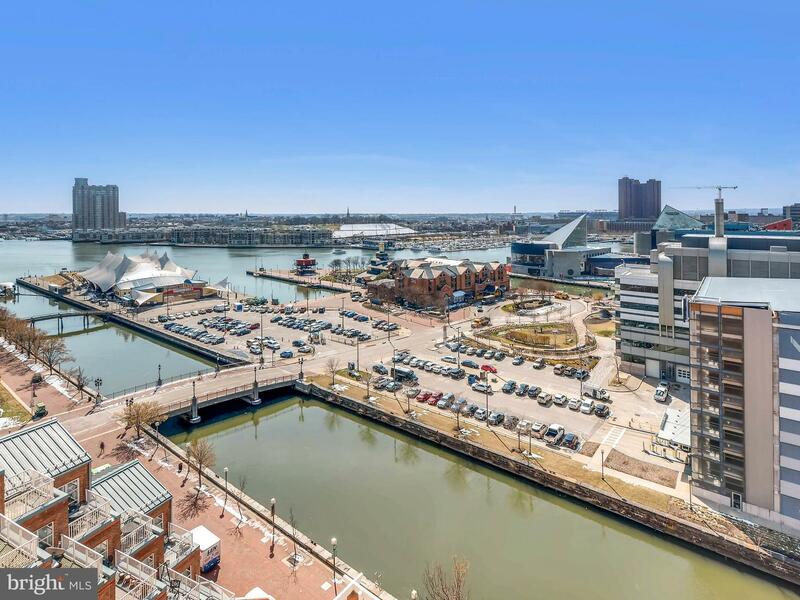 If you are looking to purchase a condo in the Baltimore Inner Harbor, I doubt you will ever find anyone as knowledgeable or with a greater understanding of the neighborhoods, the market trends, or the pricing as Gary Cesta and Angel Stevens. Not only are they outstanding realtors, but they are also incredibly genuine people that truly care about their clients. In fact, from reading other testimonials I am not surprised to discover that what we are not the only clients that have continued the relationship as newfound friends. Without hesitation, I would highly recommend Gary and Angel to anyone looking to complete a real estate transaction in Baltimore city or the surrounding counties. I have been working with Angel since the purchase of my home in 2005. Relocating to Florida, I contacted Angel to list my home in Baltimore. She is very thorough in her work and her constant follow up lets the seller know where they stand at all times. I would highly recommend her! The house is SOLD! I have worked with Angel and Gary for several years now personally and on behalf of clients. I continue to be impressed with both their knowledge and just as importantly, their quick response time. I have and continue to recommend them for all things real estate. THE BEST AGENTS IN THE WORLD!!! Angel Stevens and Gary Cesta are parallel to none when it comes to their knowledge, commitment and integrity. We have purchased many properties over the years all over the U.S. and can assure you that we have never had a better agent. Most agents try to pressure you “to buy now..there are so many offers on the table..you are going to lose it…” Angel and Gary will treat you as they would their own families and approach the purchase or sale of the property as if they are buying or selling it for themselves. They will go the extra 100 miles for you to arrange ancillary services and have a huge network of connections. I could go on and on and on but foremost, they are just good, hard-working, Honest people. So, my husband and I thought we could buy our next place on our own…wow! Were we wrong! Being new to the area…we needed some guidance. Thank goodness we met Angel Stevens, Gary Cesta & Sue Georg. We learned so much about the Harbor market. Their expertise and the ability to cater to our needs were above and beyond expectations. Loved the patience shown to tour us around and when it came down to negotiating, we got fantastic results! Very happy with our condo purchase. They also took the time to help our son find his first apartment! And to top it off, they have become great family friends. Wonderful team! Wonderful family! Angel and her team were so helpful with the sale of my Dads house, we chose to use them to purchase another house, and then to handle the rental of the house. They were INCREDIBLY helpful. When the man next door to the home became upset with the thought of the house being rented, Angel spoke to him directly and alleviated his fears, and interference with possible renters. In my opinion, anyone can look good when everything goes smoothly. However, the Angel Stevens team went above and beyond when we had a problem, and Angel took care of it immediately when the situation was brought to our attention. She assured him that all possible renters were being screened for suitability thoroughly. One week later I had three viable bids. I have recommended the Angel Stevens team to two of my relatives, and both were as equally satisfied with their hard work, attention to detail and availability as I was. 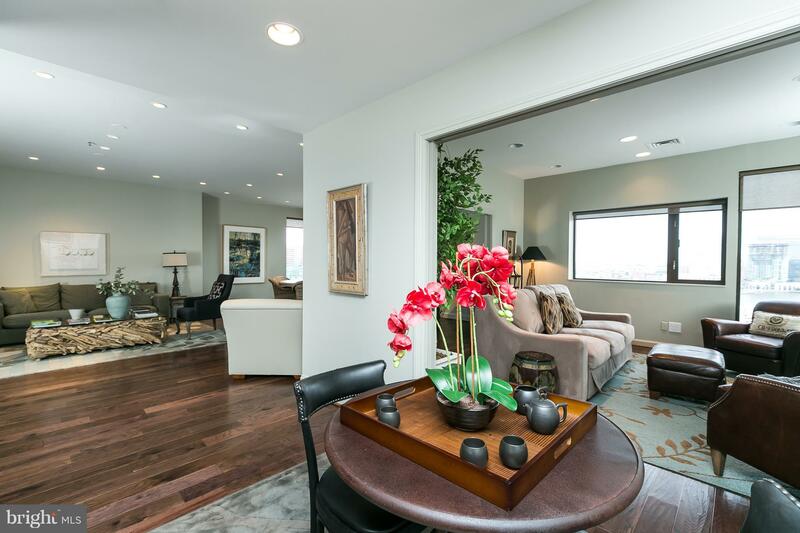 Angel and Gary were absolutely fabulous to work with in our recent condo purchase. As both first time home buyers and brand new to the Baltimore area, we definitely needed a partner to help us through this process. We were so lucky to stumble upon Angel and Gary. 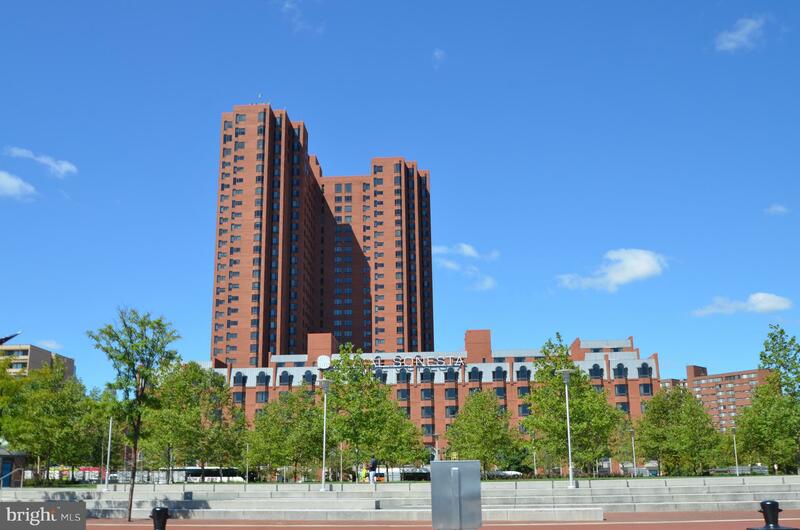 If you are looking to purchase a condo in the Baltimore Inner Harbor, I doubt you will ever find anyone as knowledgeable about the different buildings throughout the area. They have a great understanding of the market and were able to point out when units we visited were fairly or unreasonably priced. They are also incredibly genuine people and truly care about their clients. We have enjoyed working with them immensely and hope to remain friends. Would highly recommend them to anyone looking to do a real estate transaction in the Baltimore harbor area. Unequivocally, and without hesitation, I recommend Angel Stevens and Gary Cesta for all of your Real Estate needs in Baltimore and its environs. 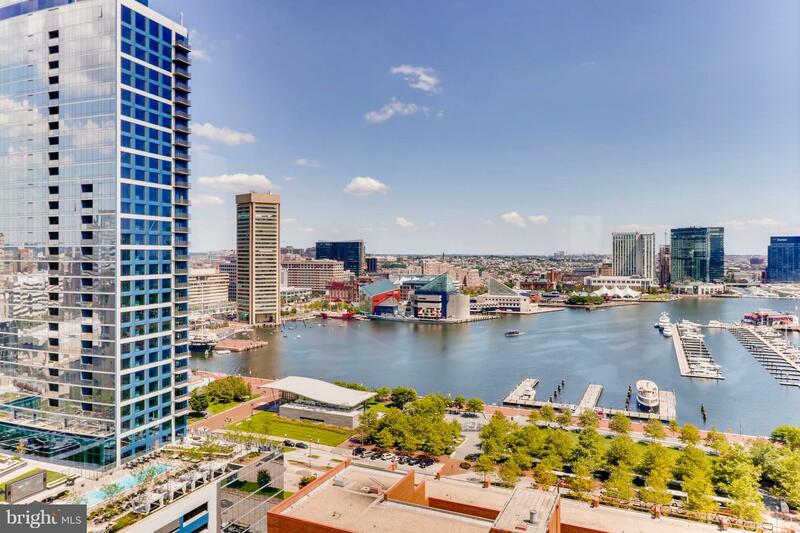 Over the course of many years Angel has worked with my parents, my aunt and uncle, and now myself with buying, selling and renting of properties in Baltimore’s Inner Harbor. She embodies what every Realtor should aspire to be for her client: knowledgeable, fair, patient, with a wonderful demeanor, and never pushy. Always providing outstanding service in every area of real estate transactions and negotiations, Angel Stevens’ competence in real estate brokerage transactions is equally matched with her integrity as a fine human being. Firsthand, I can say it is privilege and pleasure to work with Angel and Gary. Angel is, in fact, an angel. My sister and I were reeling from the loss of our beloved mother and Angel stepped in and with respect, knowledge and a bracing sense of humor helped guide us through the difficult terrain of handling our late mother’s home. She knew the market cold and virtually everything she advised us was valid and helpful. She understood how emotionally complex the process was and she never pushed, pulled or otherwise cajoled us in any way. Rather she was smart, sensitive and helpful, explaining things thoughtfully and offering all sorts of knowledge beyond the four walls of the apartment. If it took a long time, then the credit belongs to her for hanging in there with us! In the end she found good, relaible tenants and was instrumental in putting together the contract between us and them. We will always be grateful to Angel and her team and highly recommend them not only as realtors but good neighbors and friends! Overall very professional experience!! Gary is a wonderful realtor to work with. He is very thorough and explains each step of the process. I was extremely satisfied with my overall experience! I give him the highest recommendation! Angel and her team are second to none. They’re professional, responsive, proactive, and extremely knowledgeable about the real estate market, particularly in downtown Baltimore/Little Italy/Harbor East. More importantly, they operate with the utmost integrity, which engenders a client relationship built on trust and respect. I give them my highest recommendation. Angel is the best of the best. I have used her to buy and to sell, and would recommend her highly. In fact, she was on the opposite side of the table when i bought my first house, and I liked her capabilities so much, I hired her to represent me the next time around. I have been working with her over the last 10+ years. She stayed with me during a complicated multi-year sales process when I am sure most agents would have quickly bowed out. She knows the city, the people, the places and the process better than anyone. She is a sure bet. It took over a year to find an apartment to buy. I must have visited dozens and dozens. Gary Cesta and Angel Stevens were as involved as I was in finding the right place, which we did. In fact, I think they found the nicest possible apartment in the entire city that we could possibly have bought given our constraints. Most importantly, they never put us under pressure, understood and utilized our needs to look for us ceaselessly, and never lost patience with us. Regarding negotiations, there was never any question on who’s side they sat. They wanted me to get as much for my dollar as I could possibly get, while at the same time being realistic about just how well we could do. Angel Stevens is a gem in the world of real estate. 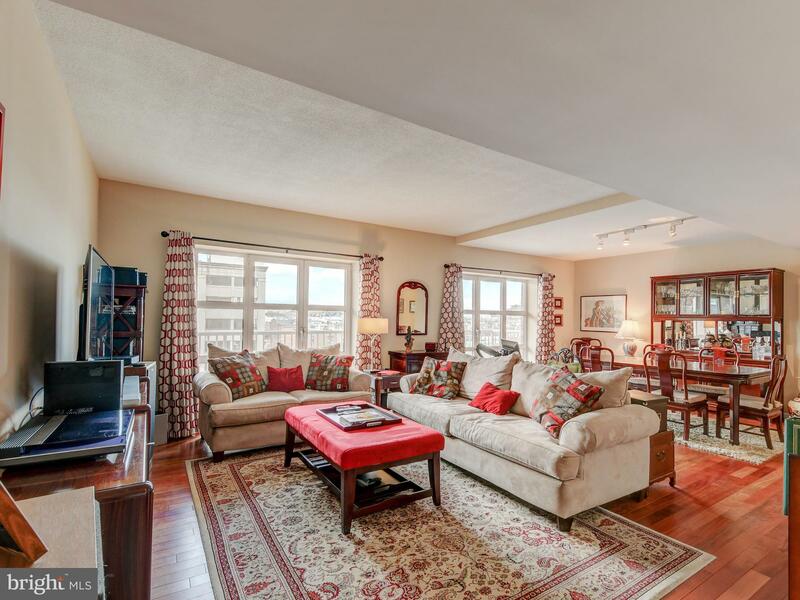 She listed our condo in Baltimore and sold it for the list price within several weeks. It allowed us to make a smooth transition with an out of state transfer and have the equity to purchase a new home in California. Angel is honest, fair, extremely even keeled when it comes to negotiating on sales and she was an absolute pleasure to work with. I would not hesitate for a second to work with her again!